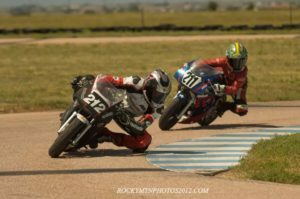 Rocky Mountain Mini Moto – MiniGp Roadracing – Colorado's Home for Mini GP Road Racing! Colorado's Home for Mini GP Road Racing! 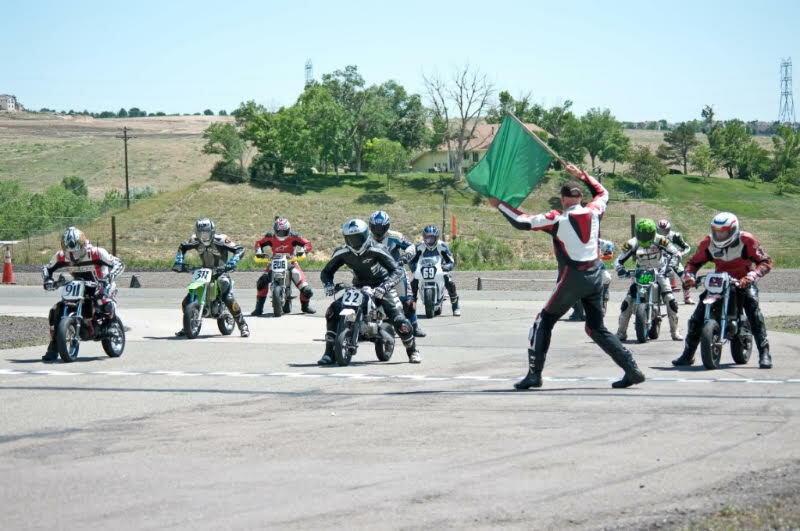 Rocky Mountain Mini-Moto was established in 2005 to promote and develop the sport of Mini Moto racing in Colorado. 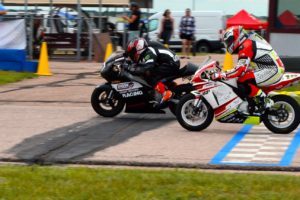 Our vision is to bring MiniGP racing into the mainstream, while promoting a safe environment, and to develop a positive program to introduce racers and spectators to the exciting sport of motorcycle road racing at all ages! Rocky Mountain Mini-Moto races at 4 tracks around Colorado. 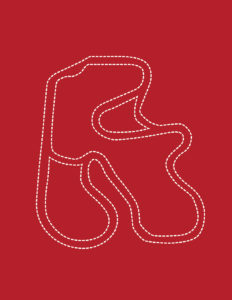 Find out more about the rules and tracks we race and get ready to ride. 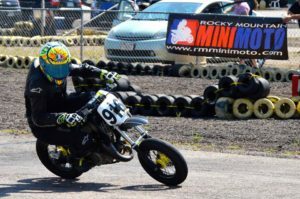 Rocky Mountain Mini Moto was founded in 2005 and is Colorado’s premier mini GP roadracing series. We have riders from all ages and abilities on bikes ranging from 50cc 2-stroke all the way up to 200cc 4-stroke engines. Rocky Mountain Mini Moto races at 4 tracks around Colorado so come check out a race near you! 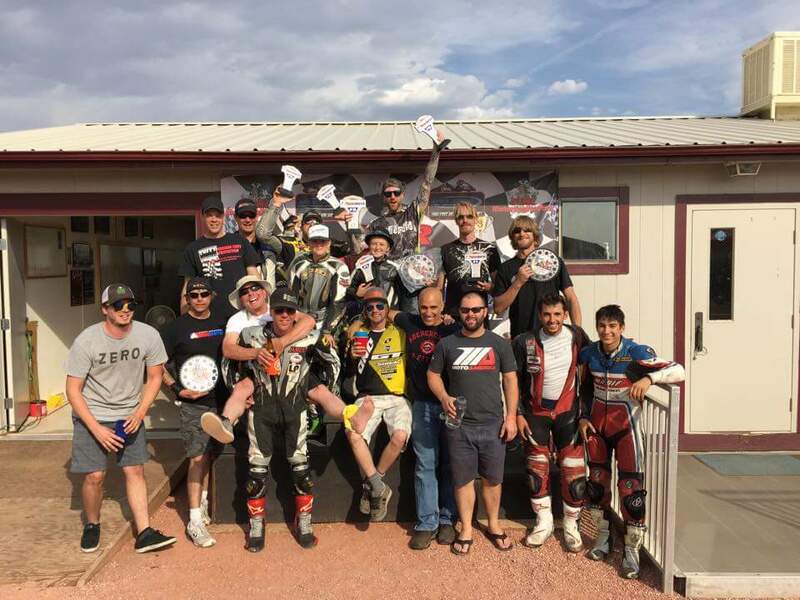 Hear it directly from racers currently racing with Rocky Mountain Mini-Moto and why they love the club and racing mini bikes. 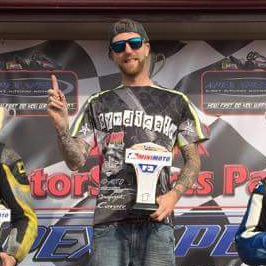 "I have been racing in Mini-Moto for over ten years. Low powered motorcycles are the best machines to gain real world and track road racing experiences. When you do not have the horsepower of a large sport-bike to push you around the bikes corner speed becomes of parimount importance. Consistency is everything in mini-moto and the bonus is it forces riders to learn good body position and allows them to more quickly master proper racing technique." 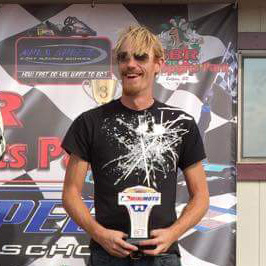 "My brother and I researched at length all the possible racing organizations and Mini-Moto was by far the most cost effective way to race in Colorado. We both learned a lot the first season and I took 3rd place in the F1 class with a bike built from spare parts. The people racing mini-moto shared tons of knowledge and helped us out all the time. I have yet to miss one race because you just cannot find a better bunch of people!" "I have been with Rocky Mountain Mini Moto from the beginning. 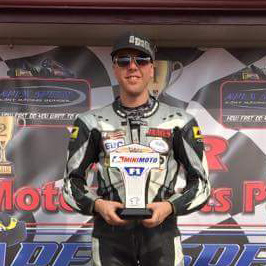 It has helped me progress on to bigger bikes and win races and break lap records. Why am I still here? I love the people and getting as much track time as possible. Mini-Moto helps and it really is not that far off of the 300cc class bikes. I know race AMA Super-bikes and yet I come to every mini race I can. 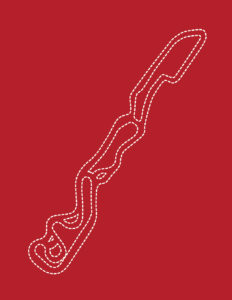 RMMM has multiple riders who race in the AMA/MRA, and they are here racing in this series too so it cannot be a mistake. 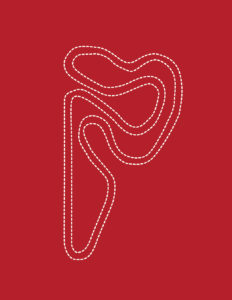 The racing in f3 and F5 classes is incredibly competitive and just gets better and better with more talent joining up! I love MINIS!" COME RACE AND/OR SUPPORT THE CLUB - THANK YOU!